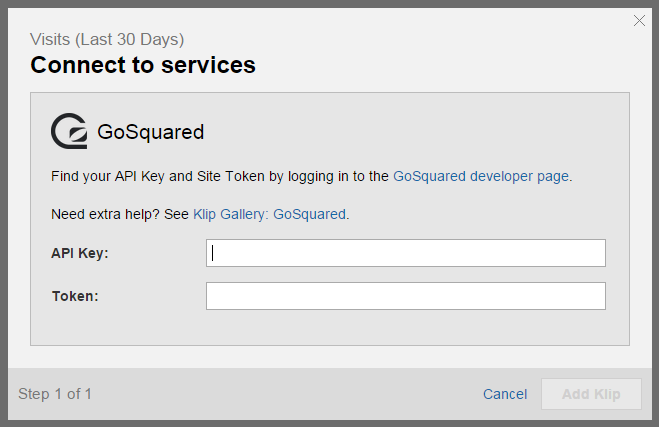 Klip Gallery: GoSquared – How can we help you today? 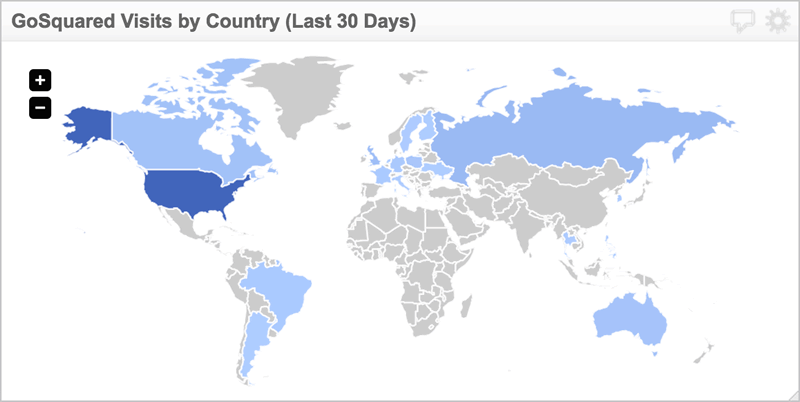 GoSquared Klips provide key information on your content and web marketing efforts. Choose a GoSquared Klip from the Gallery. Click the link in the description to bring you to the GoSquared developer page. Copy your site token and paste it into Klipfolio. 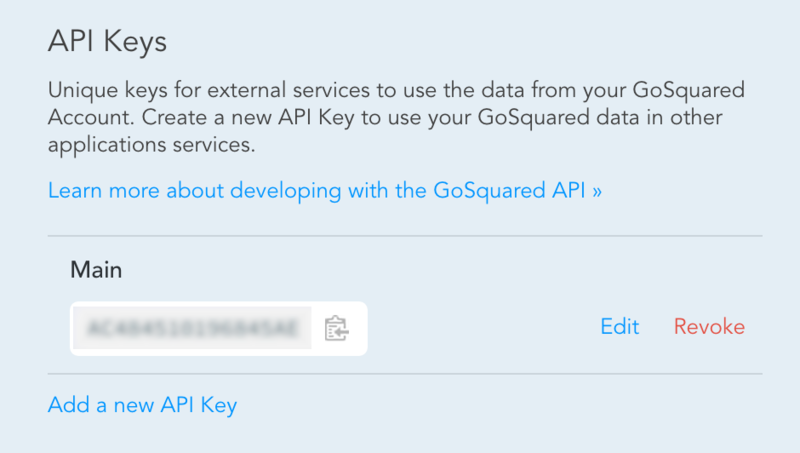 Click Manage your API Keys. 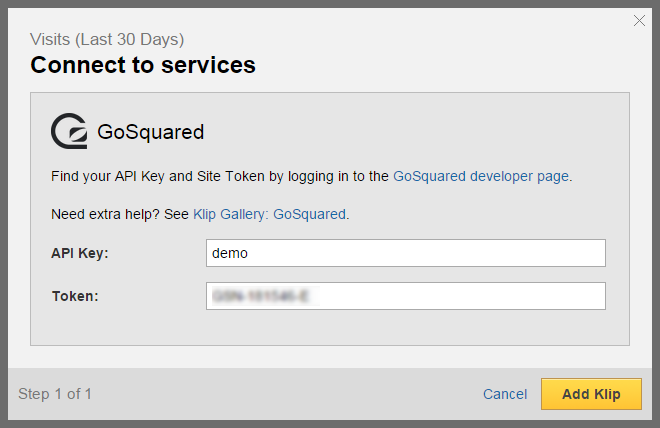 Copy your API key and paste it into Klipfolio.